Actually this review already in my draft post for about 1 month, hahaha. I'm kinda busy so I forget to post this review, I think I already post this but I'm not! This time I wanna review Silk Eye Liner from LEE HATTON. 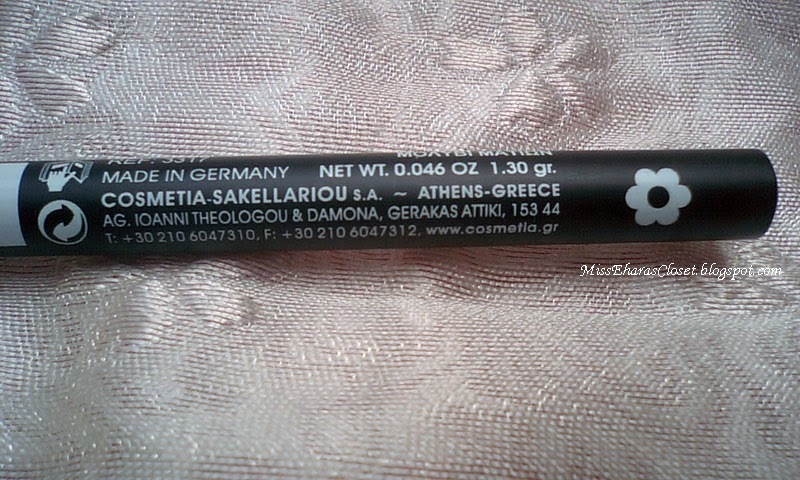 I never heard this brand before, but after do some research I know LEE HATTON is a popular cosmetics brands in Greece & this product made in Athens, Greece. Pic from LEE HATTON website. 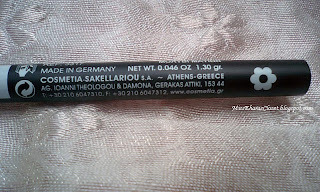 "Oh, this eyeliner so cute, like my pencil when I was high school"
(^_^) The packaging is very simple but I really like it, There's also a transparan cap to protect the eye liner pencil. 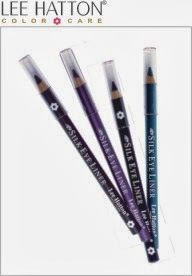 The pencil tip is so soft, it will not hurt your sensitive skin. the shape is very fit, comfortable to grip. Lets see colour swatch in my hands.. 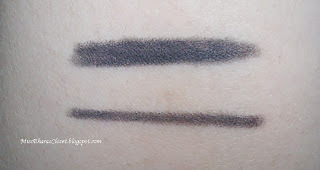 The colour shade is not too black, I must apply it 2 times until I got the shade I want. 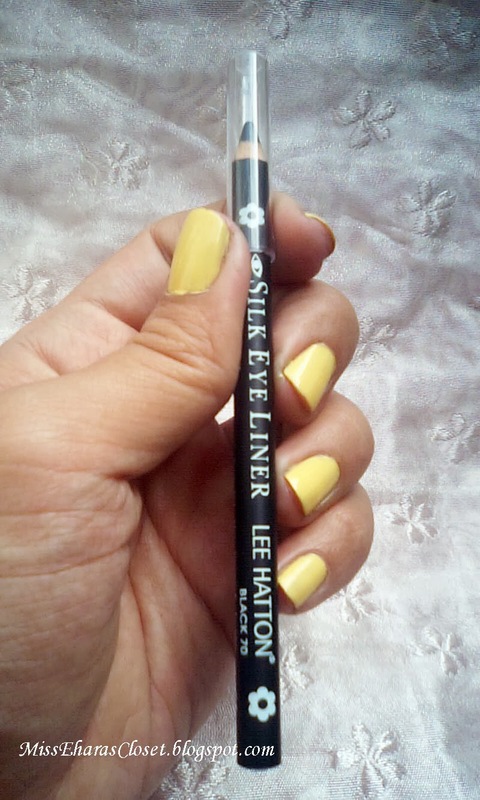 When i apply in my hands the pencil tip feel so soft, this is great! Its safe for my eye since I wear contact lens. 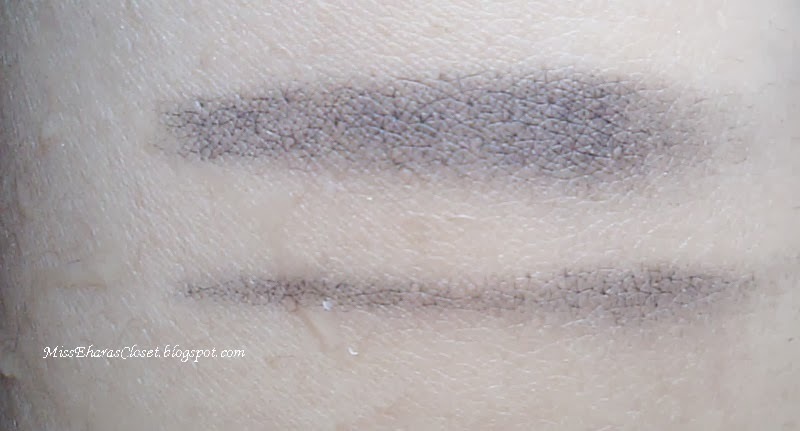 I try to do waterproof & smudgeproof test. As you can see on the picture below, the black colour still leave a little stain but this eye liner pencil not pass my waterproof & smudgeproof test. I apply this eye liner twice on every eye to get shade I want. Love the colour so much, not too black, just perfect! I want to re-purchase again but I cant find this product in my country (T_T) *too bad*. 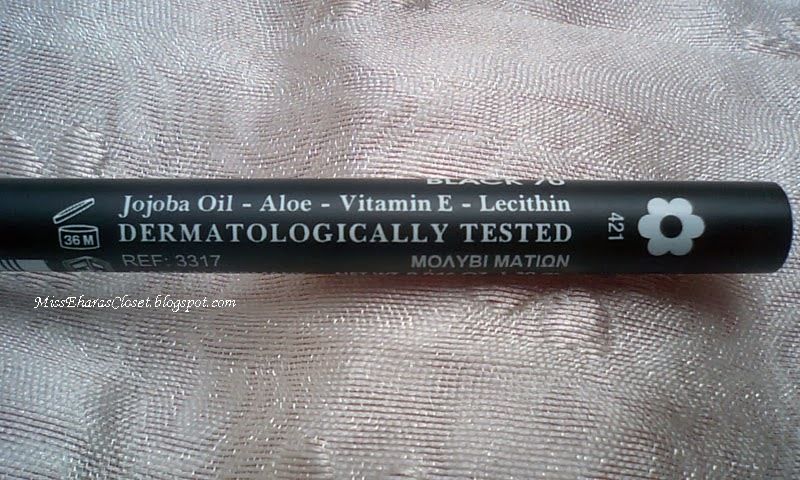 I already try to find this product via online store like ZALORA, but I cant find it there too. 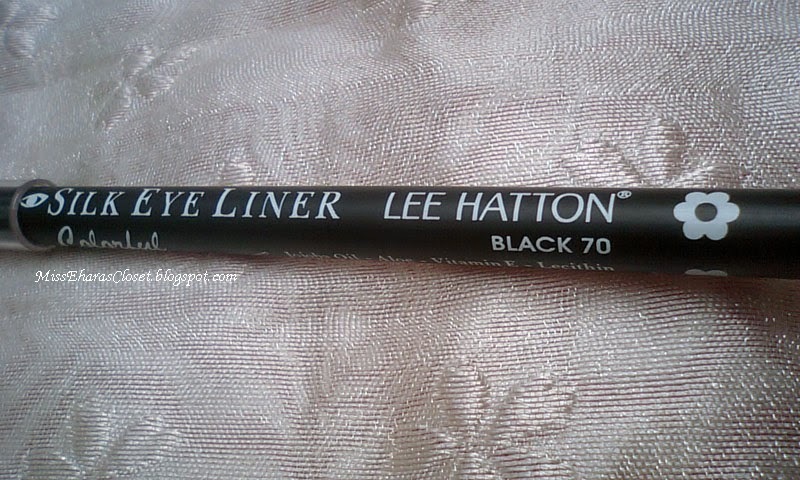 But then I find lots of eye liner pencil product like VOV, Bourjuis, Koji, Make Up Factory, & many more brands *thats on my wishlist* on ZALORA web..
Have you ever try LEE HATTON eye liner??? Do you like it? 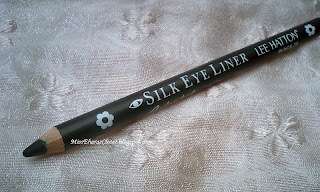 Or maybe you know other brands like this Silk Eye Liner? Great result, it looks great! 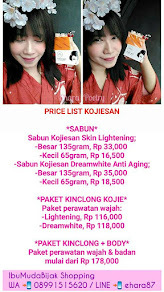 Btw, Beli nya dimana mba? xixixi,,tp nyarinya susah disini,,paling yg jual ebay >_< padahal pengen beli lg, abis enak bgt dipakainya..
Oh really interesting eyelier pen looks really nice product. 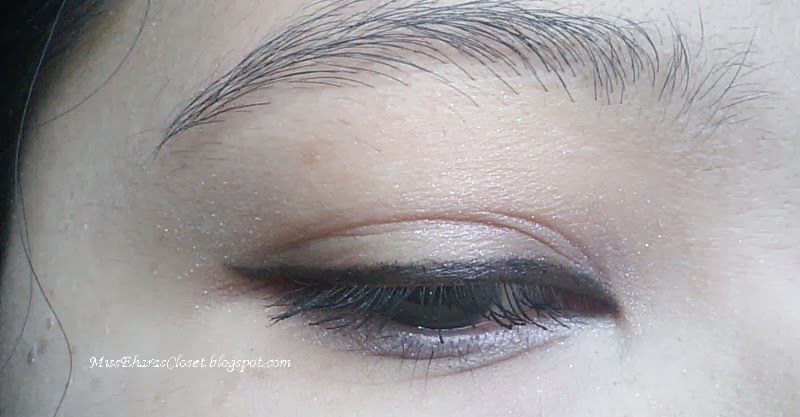 Beautiful eye make up <3 I am not that good at applying liner ! 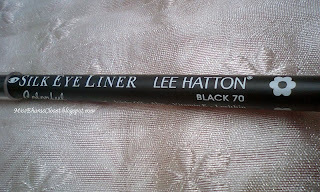 Never heard of Lee Hatton. I do need some new eyeliner though. I don't think I can do without something waterproof I need the durability for when I sweat. Great review!!! 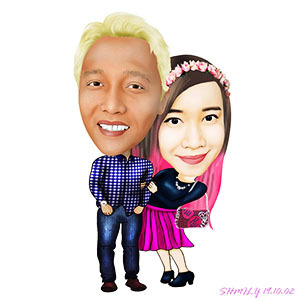 I like the result!! Have a good week!!! 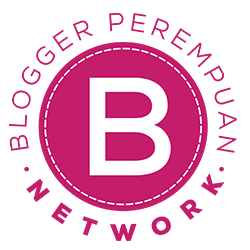 my g+and like for you! !